Hi friend! Happy National Scrapbook day for all my friends who enjoy this wonderful hobby. 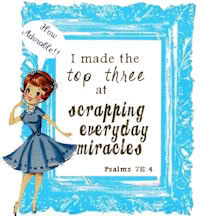 I think I started celebrating early because of the news I made it to the top 3 mention for april challenge in scrappingeverydaymiracles Today I'm working with a media layout and also joined latinas arts and crafts. Looking forward to join in the challenges. 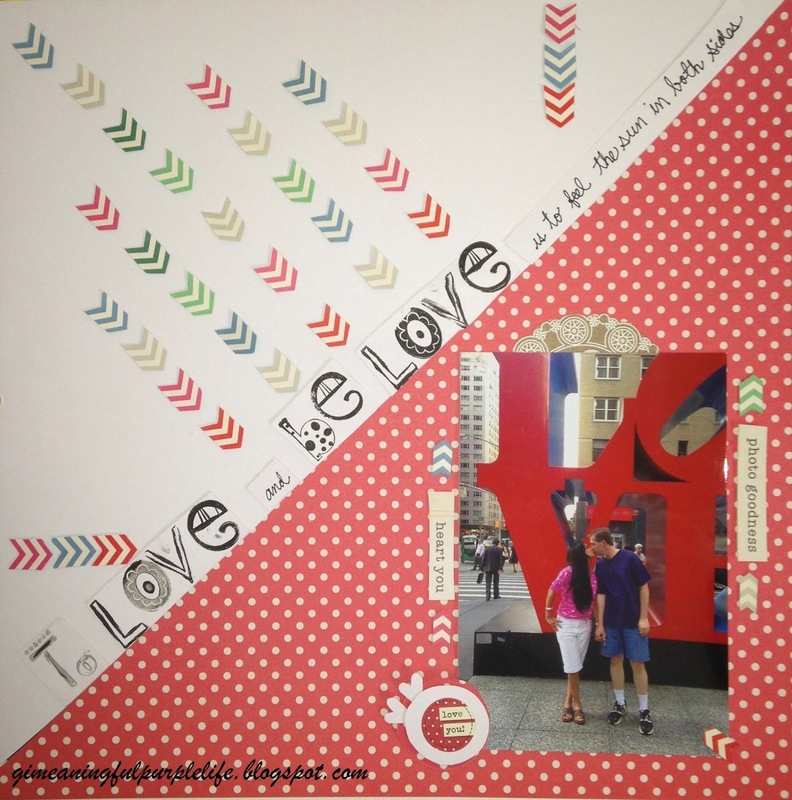 I did a scraplift from Amy Coose -You are my dream come true LO Layout. I participate for NSD 2014 in two peas. The quote is from David Viscott. I think red is the perfect color for this Layout. Labels: American Crafts, Amy Tangerine, Dear Lizzy.